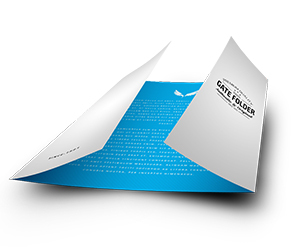 Our online 9.5 x 14.5 pocket folder printing services provide the best possible marketing results. 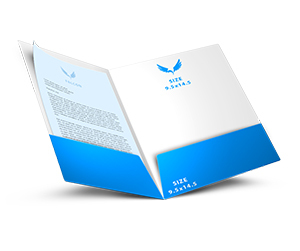 You may communicate with our 24/7 customer support representatives who are courteous and assist you for all your printing queries. 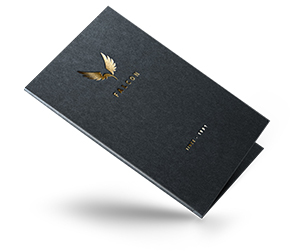 They are capable of understanding all your requirements and once you place an order they transfer your request to the design department. 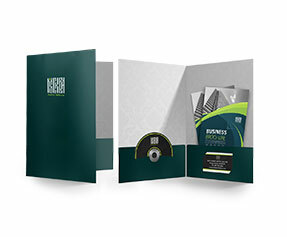 Our 9.5 x 14.5 pocket folders can be multi-used. 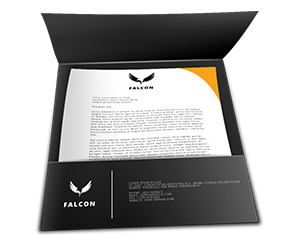 One might add business documents, certificates, files, advertisement material and much more related to corporate or personal use. 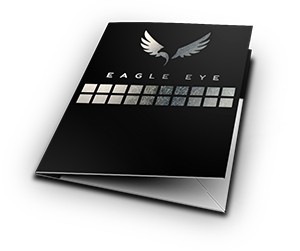 Our artistic graphic designers create unique designs for your customized 6x9 pocket folders. 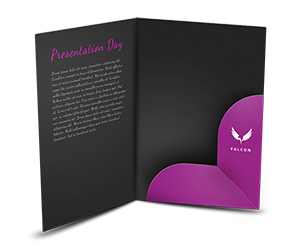 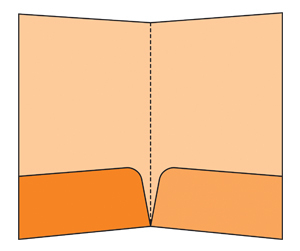 Designs are the essential part of a 9.5 x 14.5 pocket folder. 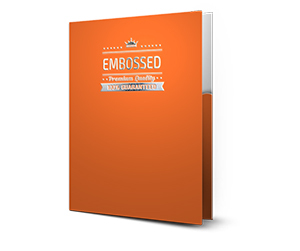 We offer free design and lamination (gloss or matte) for your ease. 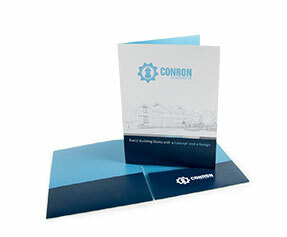 Our time saving solutions also save money.  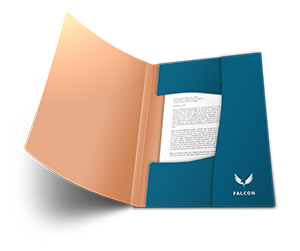 We present free unlimited design revisions to our valued customers so they can choice and select their designs according to their specific business requirements. 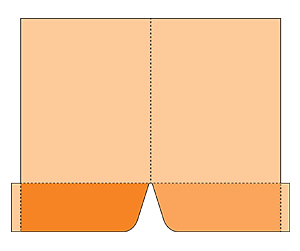 Once you select a design, your order is passed to the printing department. 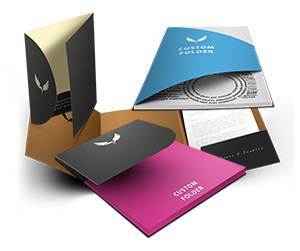 Our printing company printing unit manufactures the high quality personalized 9.5 x 14.5 pocket folders. 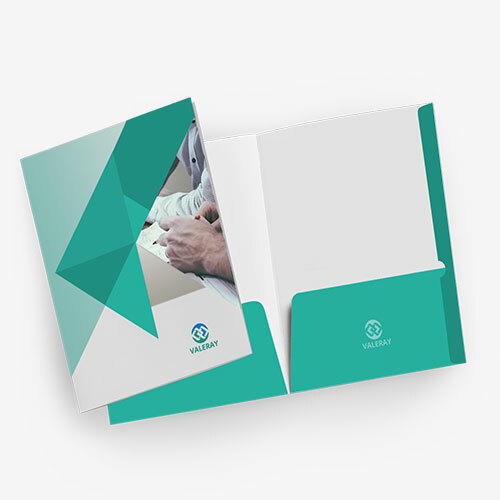 Using the latest tools and technology of full colour CMYK/PMS (Pantone Matching System) printing process, we print your special pocket folders. 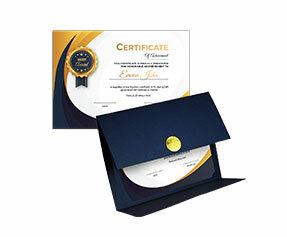 This process provides trustworthy results. 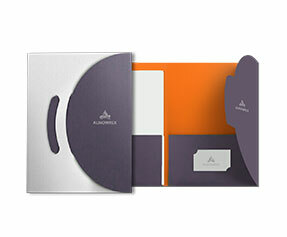 Our vivid coloured 9.5 x 14.5 pocket folders will definitely capture the attention of potential clients. 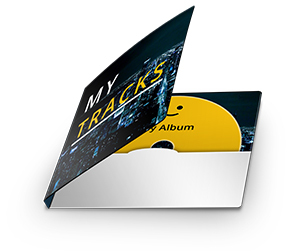 Once they are printed, they are moved to the shipping department. 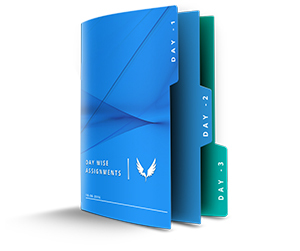 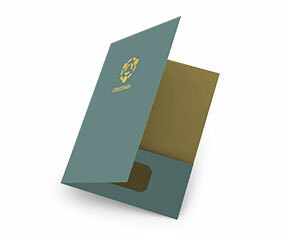 Our shipping department dedicatedly delivers your custom 9.5 x 14.5 pocket folders to you. 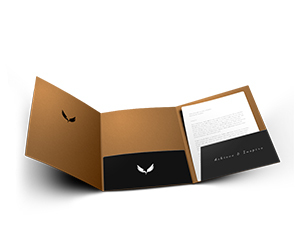 We try to send your custom folders at the right location and in no time. 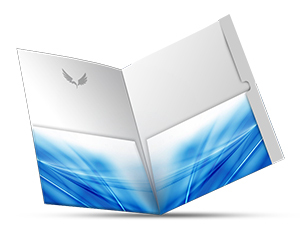 We offer free shipping to our customers worldwide. 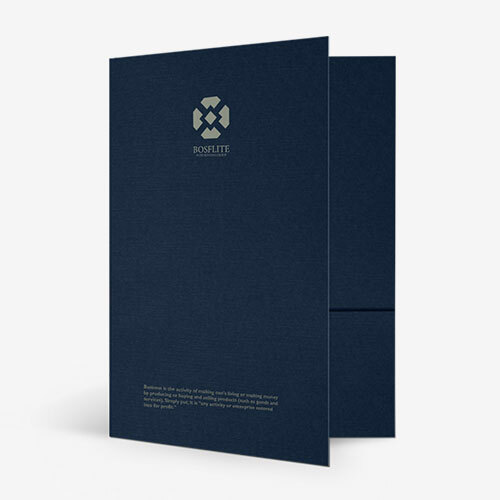 We take full responsibility of your products so you may count on us whenever you are in a need of 9.5 x 14.5 pocket folders. 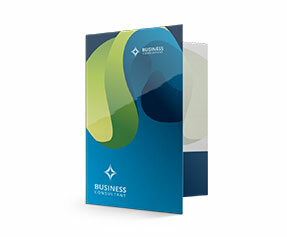 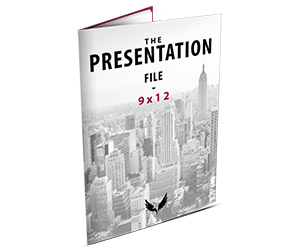 Our exceptional 9.5 x 14.5 pocket folders benefit advertisement companies, business entrepreneurs, banks, and related small and large business organizations.